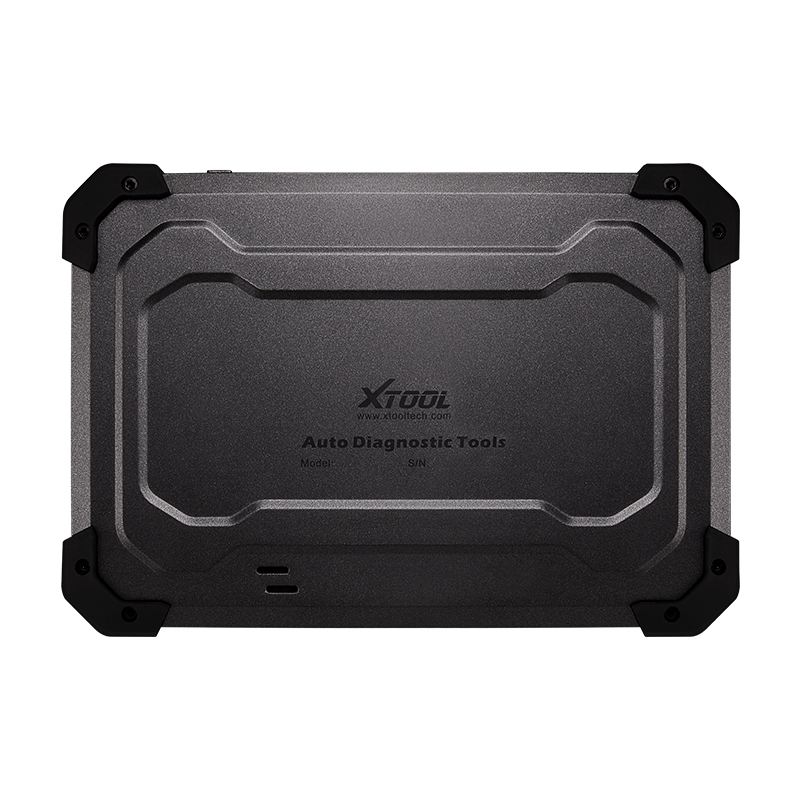 XTOOL EZ300 PRO is a high-end and new style auto diagnostic device developed by XTOOL based on Android system. 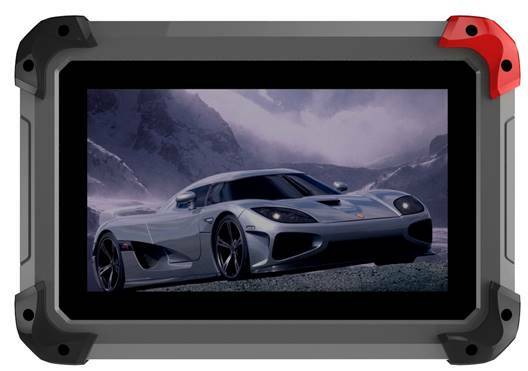 Its open source Android operating system provides fast boot-up and multitasking. 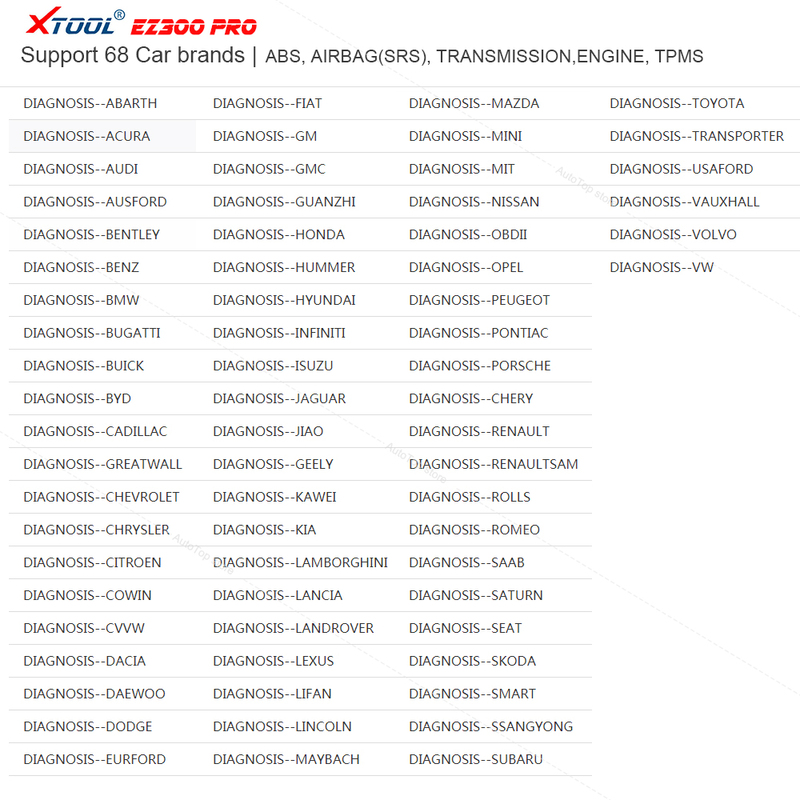 EZ300 provides engine, ABS, SRS, transmission and TPMS, 5 syetems diagnosis for most US, Asian and European makes, besides, it has special function like auction test, EPS, and oil service light reset. 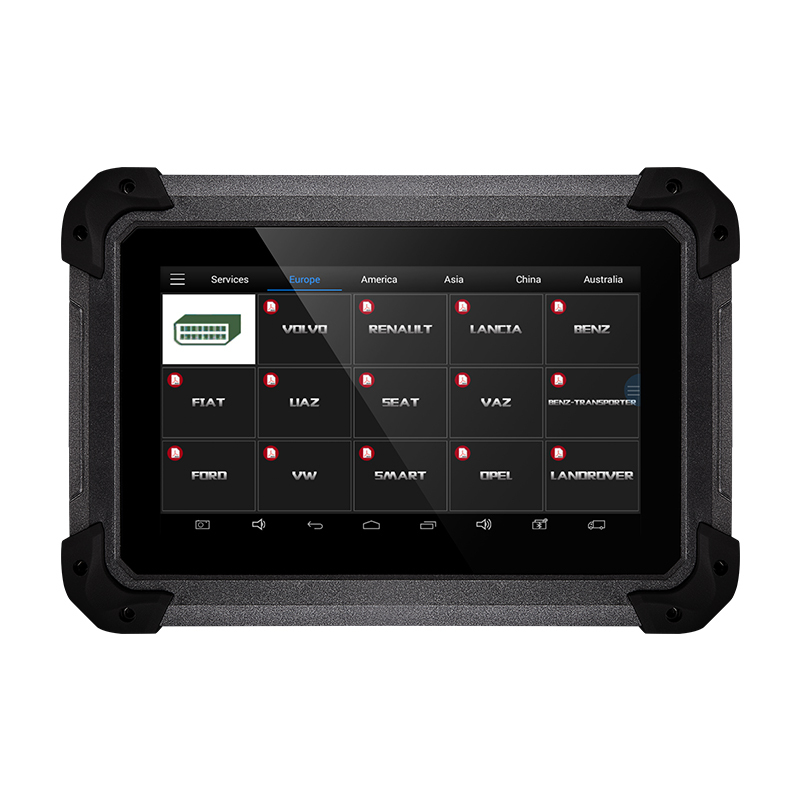 It's a great ALL IN ONE diagnsotic tool for professional technician and DIY users. Notice: Different vehicles have slight different menus. 1. Read ECU: this function is to read ECU version information, which is the equivalent of “System Identification” or “System Information” in some electronic control systems, all mean to read ECU related software and hardware versions, models and production date of diesel engine, part number, etc. It is convenient for us to make record in the maintenance process, and it also makes later date feedback and management easier. 2. 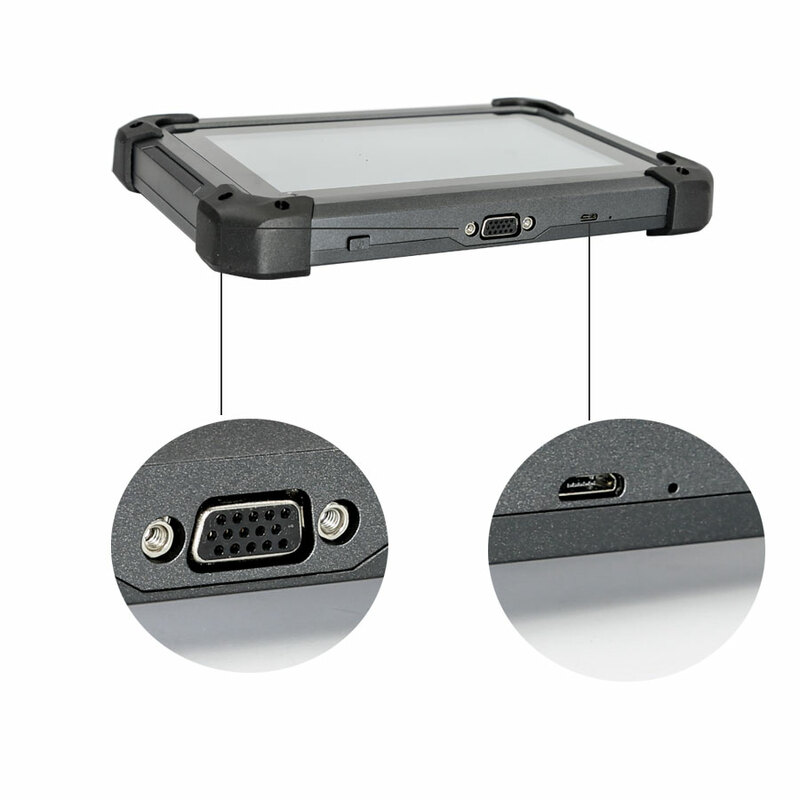 Read DTCs: read trouble codes stored in ECU. 3. Clear DTCs: clear current and historical trouble codes memory in ECU, under the premise that all the troubles are eliminated. 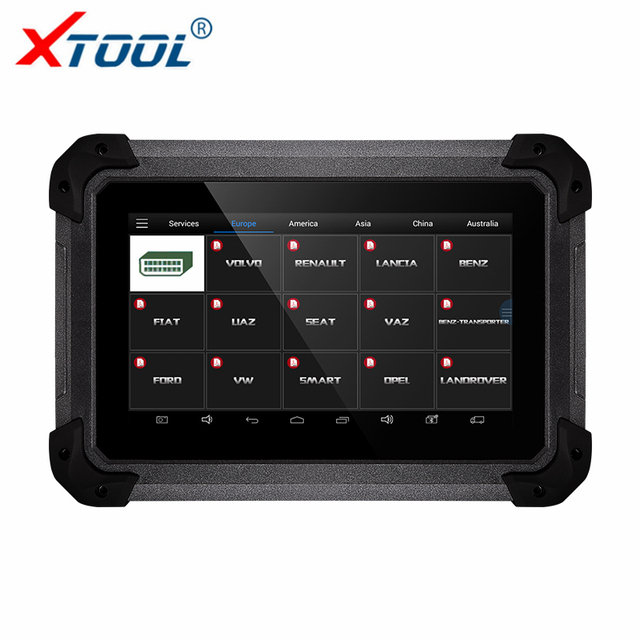 The trouble codes can not be erased without eliminating all the troubles, which will cause the diagnostic tool always reading the trouble code because the code will always be saved in ECU. that is to read the parameters of running engine, such as oil pressure, temperature, engine speed, fuel oil temperature, coolant temperature, intake air temperature, etc. Based on these parameters, we can judge directly where the problem lies, which helps to narrow the scope in maintenance. 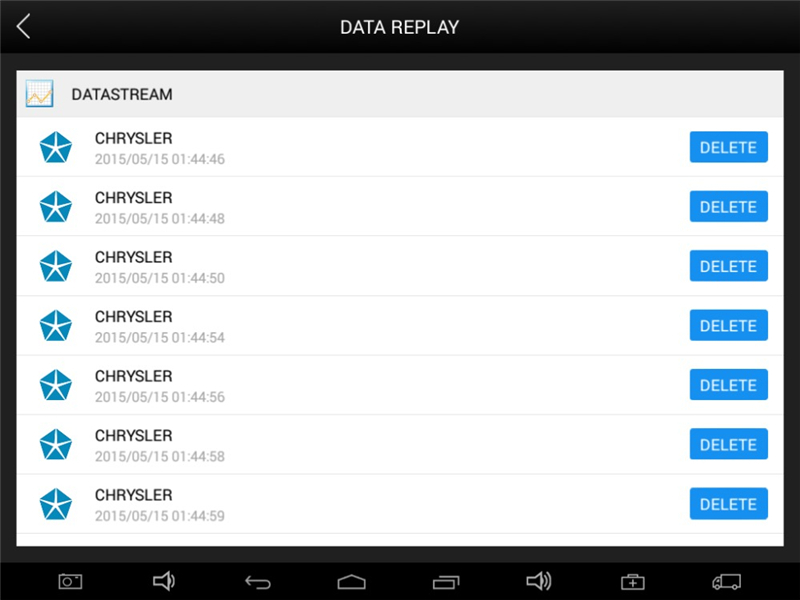 For some vehicles, during their actual operation, the problems such as performance characteristics offset, sensitivity reduction, can be judged in live data. 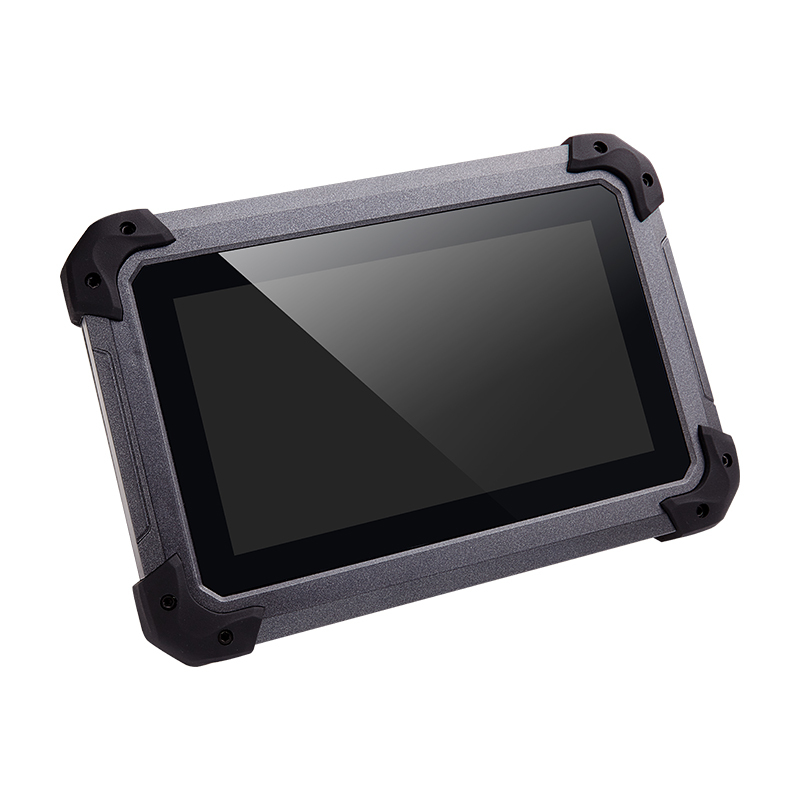 This function needs us very familiar with engine parameters, for instance, when idle speed is 800RPM or 750RPM, coolant operating temperature is between 80～105℃, what are the operating voltage and time of each sensor and actuator? 6. Actuation/Ative/ Components Test: mainly to judge whether these actuating components of engine are working properly. Tips: users should better not to clear trouble codes, we need record the trouble details after reading code, which is provided as reference for maintenance. After dealing with troubles, there will be no trouble code when we re-read. 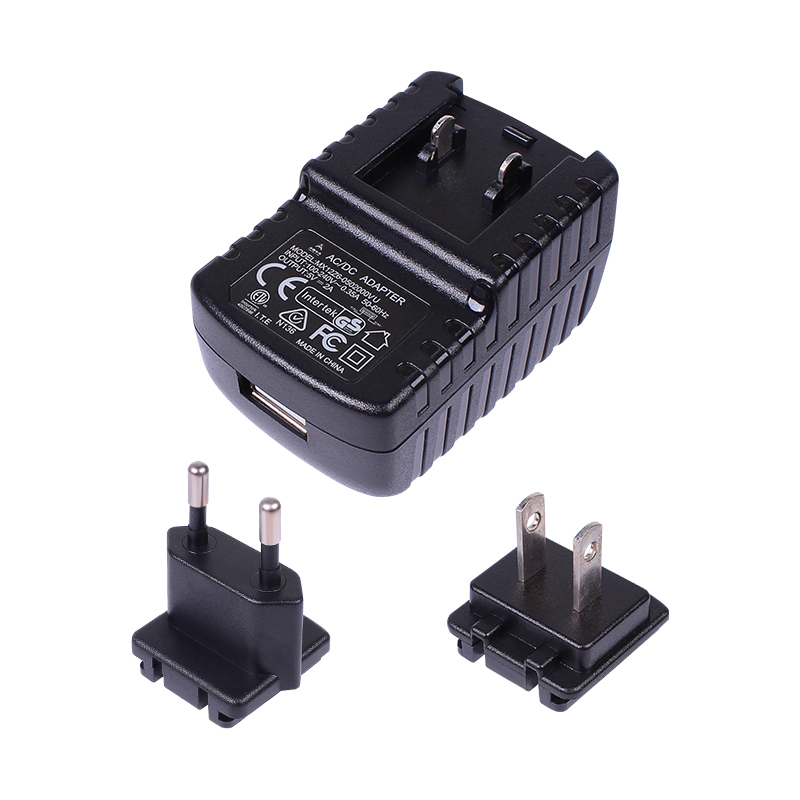 The vehicle power supply has to meet the normal voltage limits DC4.8V—5V. 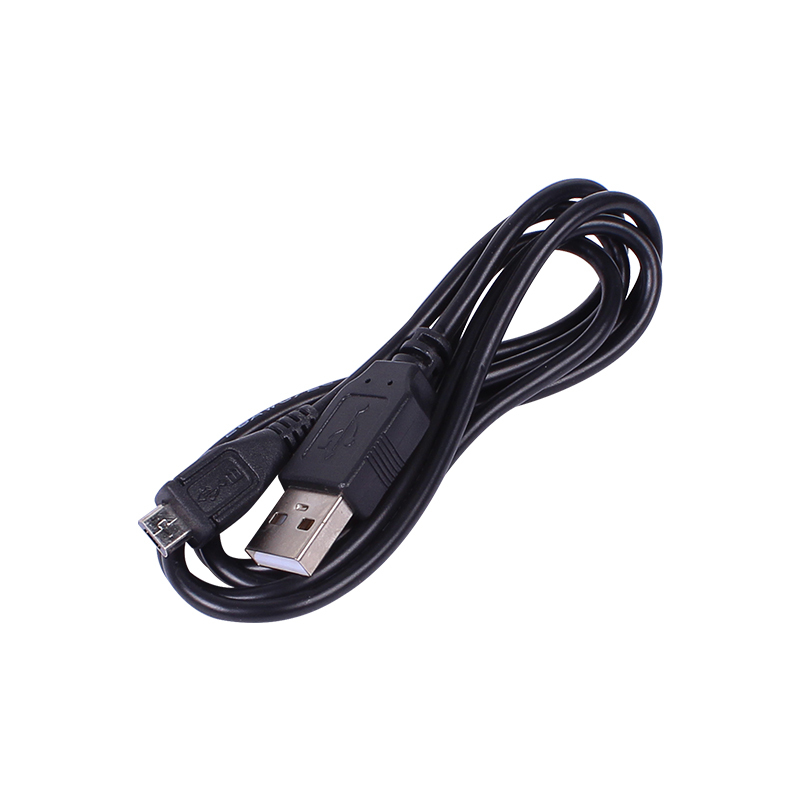 When pull and plug test wire harness, users should pinch the front-end of the wire harness to pull and plug, not pull the middle section of the wire harness. Users should check the corresponding direction of the port and plug in horizontally when they plug the wire harness, instead of inserting in an oblique way, which may damage the terminal. 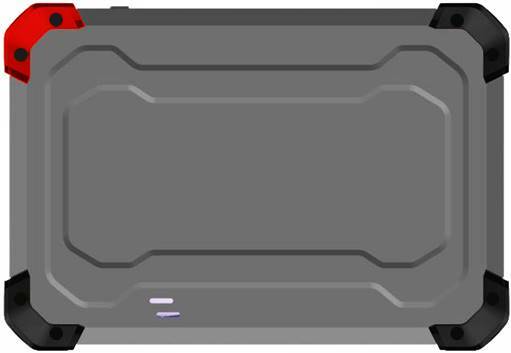 When taking some special functions tests, users are required to operate the device according to operating instructions. For vehicle, it has to strictly meet the requirements, for example, the conditions that some vehicle models need to be reached are as follows: engine temperature 80℃/105℃, turn off the loads (such as headlights, air-conditioner, etc. ), put accelerator pedal in released position, etc. 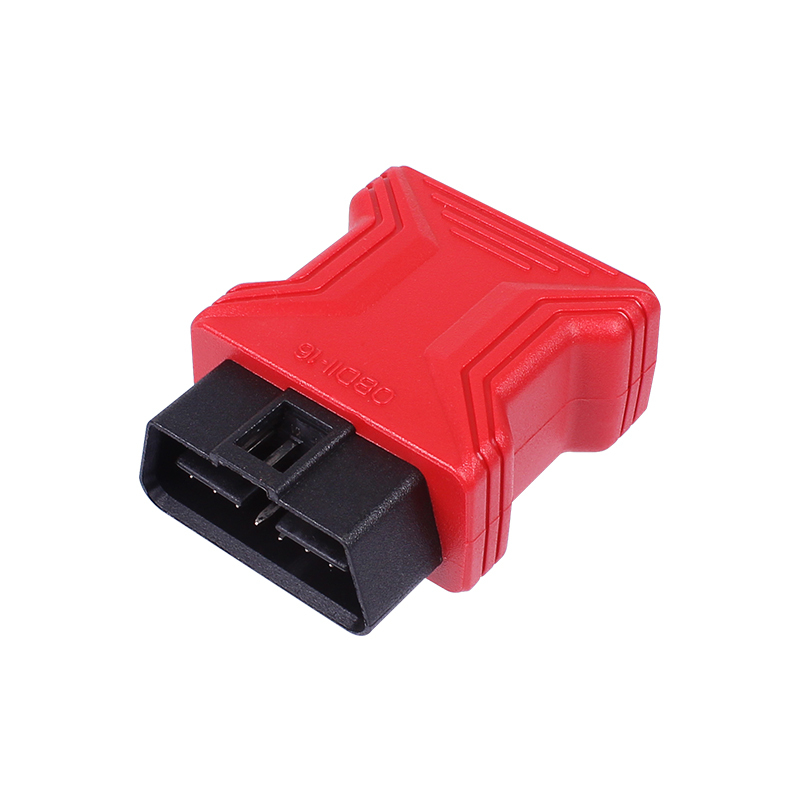 The ECU for Chinese domestic vehicle models are relatively disorderly, so when users meet conditions, such as the car can not be tested or the test data is wrong, they should consider whether the selected menu corresponds to the tested electronic control system, or they can find the car ECU and select the right menu according to the model number on the ECU label. Banned to have connection test by using harness not from Xtool to avoid unnecessary losses. 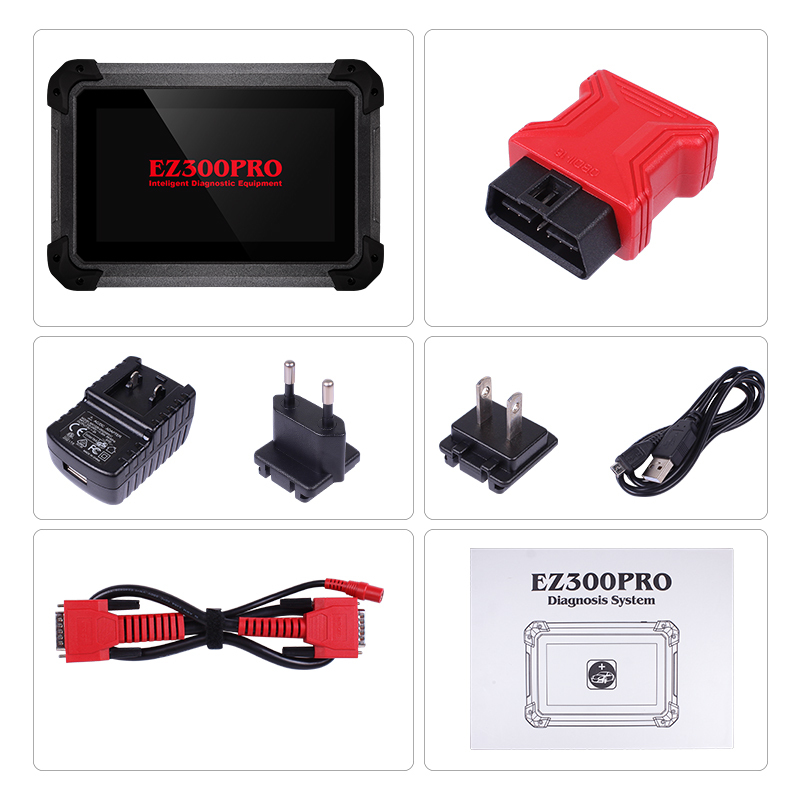 Banned to power off directly in the communication between EZ300PRO and vehicle. Users should cancel the task and return to the main interface, then power off. The device should be put and lifted slightly to avoid collision when using EZ300PRO. When click the screen, touch it gently to guarantee the service life of the touch screen. During long period of non-use, please disconnect the power and turn it off. Select unit of measurement. 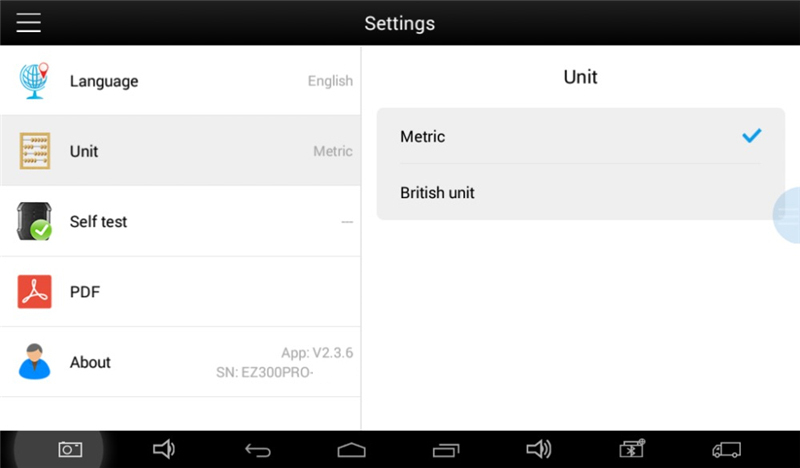 Users can tick Metric or English measurement. 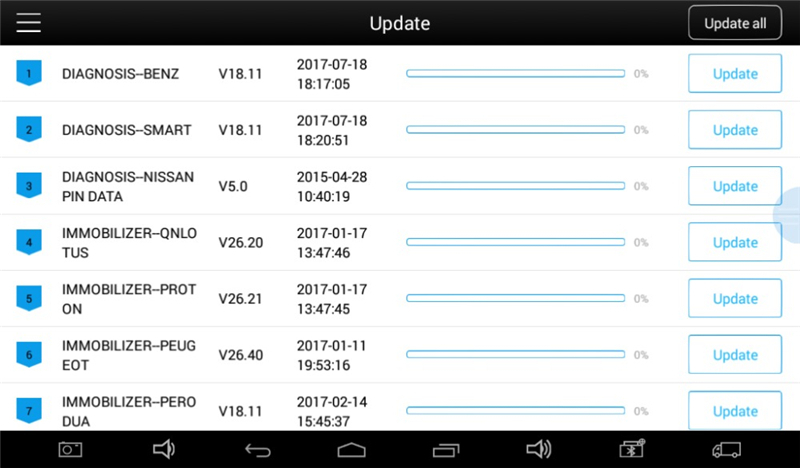 EZ300PRO doesn’t need insert a card for updating, users only need to tap on EZ300PRO application and click UPDATE , shown as follows.